Join Gunther Tours as we travel in comfort aboard our deluxe motor coach to New York State where we cross the Hudson River and journey north to the resort town of Lake George, "Queen of American Lakes". Welcome Aboard! 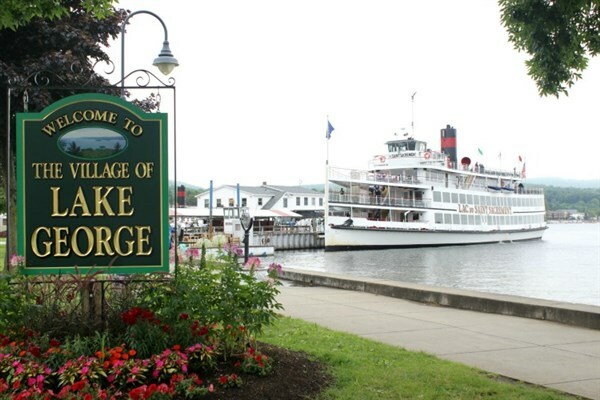 Today travel in comfort aboard our deluxe motor coach to New York State where we cross the Hudson River and journey north to the resort town of Lake George, "Queen of American Lakes". Our first destination is the city of Saratoga Springs, New York, one of the oldest tourist destinations in the United States. Upon our arrival, enjoy some leisure time exploring Broadway Street, while browsing the many specialty shops and great restaurants. Lunch is on your own. Next, we meet our step-on guide and depart for a tour of Saratoga Springs. This exciting historical and cultural center, Saratoga Springs is noted for its natural springs, friendly people and a rich tradition of thoroughbred horse racing. We continue onto Lake George, New York where we spend three nights at Surfside on the Lake, a resort hotel overlooking Lake George and the Adirondack Mountains. You will have time to unwind and freshen up before we enjoy a Welcome Champagne, Wine and Cheese Reception, followed by a delicious authentic Italian family style dinner at the hotel's Club Hamilton Ristorante. After a buffet breakfast, we depart for Lake Placid Olympic Village. Upon our arrival at the Golden Arrow Resort we enjoy a delicious lunch at Generations Restaurant. Next, we meet our step-on guide for a tour of the 1980 Winter Olympic sites. View Mirror Lake, visit the ice skating arena that was the site of the 1980 USA-USSR hockey game, the "Miracle on Ice," (when a group of American college students and amateurs upset the heavily-favored Soviet national ice hockey team won the gold medal), see the site of the Olympic Oval where Eric Heiden won his five Olympic Gold Medals, and view the Olympic ski jumps. After returning to our resort hotel in Lake George, you will have some time to relax and freshen up before enjoying dinner and entertainment at Surfside on the Lake Dinner Theatre. The evening includes a delicious dinner, followed by a phenomenal show starring Laura Roth in California Dreamin'. Amazing versatile, she has been called a "show stopper" by the New York Post and "one of the world's leading cabaret singers" by Show Business newspaper. Journey back to the 70's when love became synonymous with a generation, Groovy was cool and icon of pop Cher, disco diva Donna Summer and superstar Tina Turner ruled the airwaves! Come dressed in your best Tie-dyed T-shirt and enjoy "The Best Show in Lake George"! 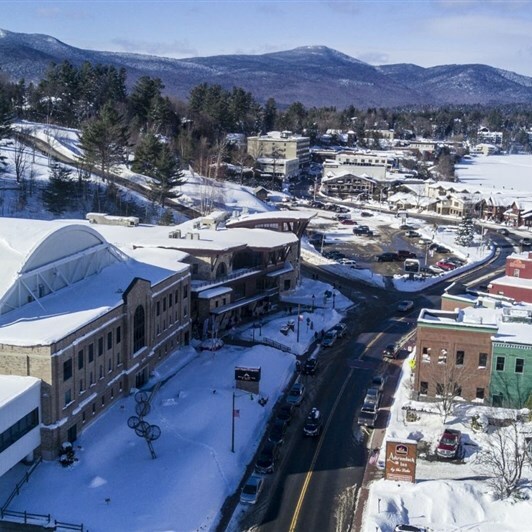 After a buffet breakfast, we meet our costumed guide and depart for a tour of Rachael Ray's favorite destinations in her hometown of Lake George. We start with a drive along "Millionaire's Row" to view some of the luxurious mansions and the famous Sagamore Resort. The Sagamore is a Victorian-era resort hotel located on Lake George in Bolton Landing, New York. It occupies the private Green Island on Lake George. Since 1983 it has been listed in the National Register of Historic Places. Included on our tour is a photo-stop at Prospect Mountain for a spectacular view of the Adirondacks. Next, we arrive at the Algonquin Restaurant at picturesque Huddle Bay. Enjoy a delicious lunch and discover why Rachael Ray calls The Algonquin her favorite restaurant for lake front dining on Lake George. Following lunch, we depart for Oscar's Smokehouse for an afternoon snack. On the Rachael Ray Show, she loves telling you about her favorite foodie finds, from Oscar's and she uses all of Oscar's products on her show. 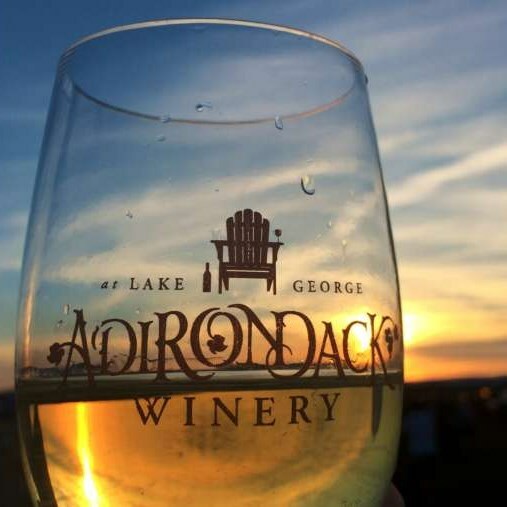 We conclude our touring day at Adirondack Winery for a tasting of selected wines paired with local cheeses before returning to our hotel to relax and refresh. Later we enjoy an early Thanksgiving Feast at the hotel's Club Hamilton Ristorante. After a buffet breakfast, we board the "Horicon" for a sightseeing cruise on Lake George. Relax and enjoy the one hour cruise, which includes a narrated history of the lake, takes you past secluded islands and tranquil bays, and a unique view of the million dollar mansions that line the shore below the Adirondack Mountains. Following our cruise, we depart for home taking with us fond memories of our Upstate New York get-away filled with delightful "Rachael Ray" favorites!